The definitive rock climbing guidebook from the BMC covering all the routes in Lancashire in one volume with 3200 routes from Mod to E9 across 95 crags. 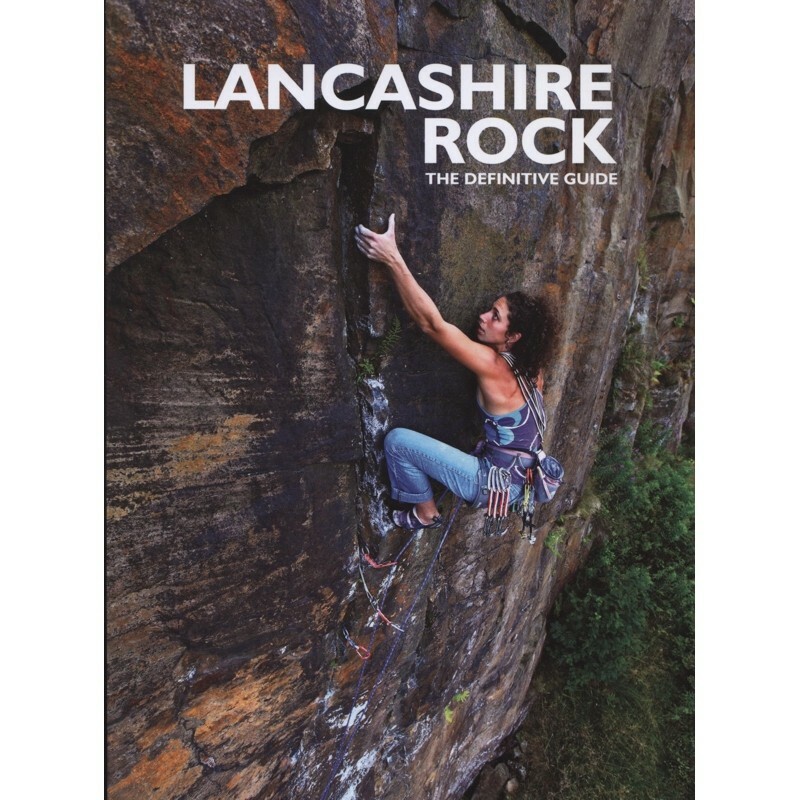 Lancashire Rock is the definitive guidebook from the BMC covering all the routes in Lancashire in one volume. There are 3200 routes from Mod to E9 across 95 crags throughout the county.